The cooperative model – where groups of individuals band together to run a business, provide a service, or purchase a property – is uniquely suited to empower people to improve their lives and livelihoods. 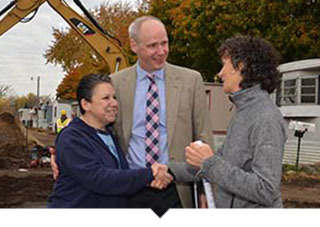 In 1981, Capital Impact was born out of federal legislation to encourage co-op development, with a focus on how co-ops can better support low-income communities. Through our lending, grant funding, and capacity building efforts, we are well positioned to amplify the potential of the co-op model for all people. Worker co-ops create permanent jobs with living wages & health benefits in industries as varied as solar power and home health care. Worker co-ops have gained traction as a tool to create quality jobs and promote inclusive economic growth. 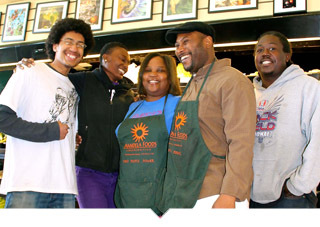 Food co-ops provide access to healthy food, secure jobs, and community gathering points in the neighborhoods they serve. 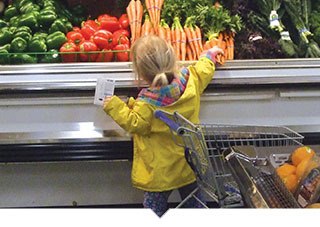 They generally support local food systems and sustainable foods, which keep dollars invested in the local economy. 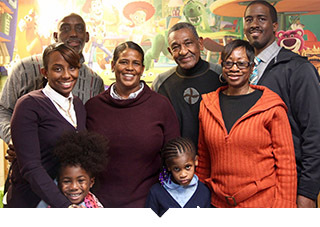 Housing cooperatives provide stable, permanent housing that is more affordable than existing options. 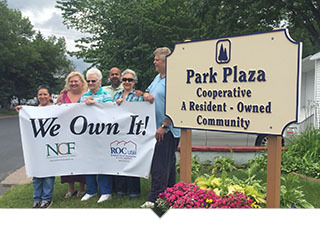 Co-ops expand opportunities for ownership and empower resident-owners to improve their communities and create wealth. While the coop model has flourished in the US, with more than 30,000 cooperative businesses supporting two million jobs and earning over $600 billion in revenue annually, the potential exists for even greater impact. That is why we focused on growing this sector for more than 30 years and helped bridge the gap to better serve low-income populations. In addition to lending, we provide grant funding and practical assistance to co-op developers in the food, worker, and housing sectors. As part of our support for the movement, we are identifying strategic partners and providing them with resources and funding including the Co-op Innovation Award. 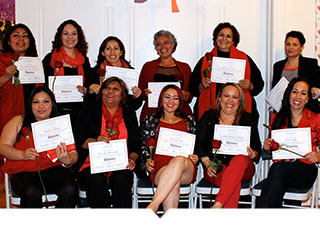 The award is given each year to two organizations exemplifying leadership in scaling the cooperative model with a focus on low-income communities. We work to finance projects that support affordable housing, education, health care and healthy food access all in close proximity to each other. When successful, those efforts serve to amplify the combined impact of each project and empower residents to improve their lives and livelihoods. Leading and participating in national strategic discussions around co-op policy and practice is critical to our work. We also educate our partners on the benefits of cooperative ownership and their role in community development projects. Need help growing your co-op? Capital Impact Partners is passionate about investing in co-ops. These values-driven businesses align with our mission to build strong, vibrant, and sustainable communities. We hope you are as inspired as we are by some of our co-op development initiatives. As a founding investor in ROC USA, we are supporting their mission of providing permanence for more than 10,000 low-income, manufactured home residents using a cooperative ownership model they have pioneered. When First Alternative Coop needed to upgrade its equipment and infrastructure, we stepped in with $1.6 million in financing to ensure this co-op grocer could continue to serve its customers and community. 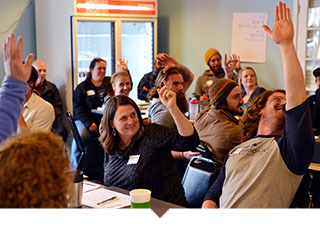 With more than $40,000 in grants through our Co-op Innovation Award, The Democracy at Work Initiative has spearheaded a national effort to help small, minority-owned business transition to worker-owned cooperatives. Cooperatives are an integral fabric of our economy and have real power to transform low-income communities into strong, vibrant places of opportunity. This excellent video by our partners at the Democracy at Work Initiative helps explain what coops are and illustrates why Capital Impact is a strong believer in supporting their development nationwide.